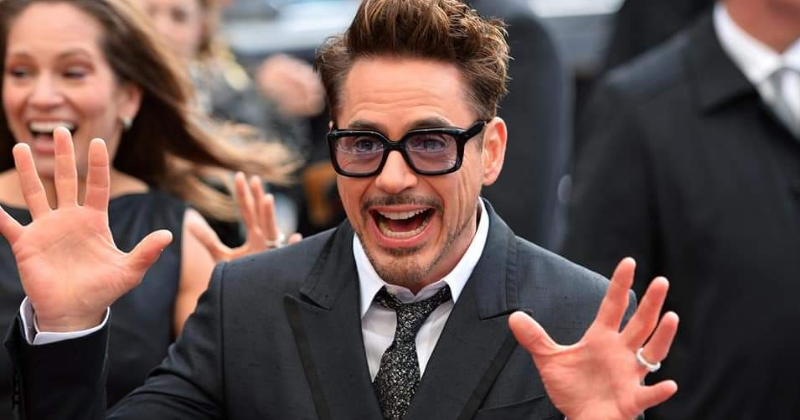 Robert Downey Jr's 'Doctor Doolittle' Reboot Is Getting Some Major Reshoots Done! The upcoming big-budget live-action/CG animated adaptation of Hugh Lofting’s “The Voyage of Doctor Dolittle” is reportedly undergoing major reshoot. The Robert Downey Jr led big-budget movie was originally slated to open this month, but back in October Universal Pictures delayed the film by nearly a year, pushing it back to a January 2020 opening, reported Comicbook. He is again taking on another iconic character in Doctor Dolittle, but this movie seems like it needs some help in order to reach the finishing line and the studio is bringing in some reinforcements to make that happen. The movie is reportedly being directed by Stephen Gaghan, but according to a new report by The Hollywood Reporter, Universal studios has just finished the reshooting process of a large chunk of the film with the help of 'The LEGO Batman' movie's director Chris McKay and 'Teenage Mutant Ninja Turtles' director Jonathan Liebesman. The process had 21 days of shooting and more for post-production work according to insiders. Once again, Hollywood greenlit something that wasn't ready. $50m incinerated. Appalling wastage of money. Even though Stephen Gaghan is still going to be credited as the director of the movie, the three weeks worth of reshoot was done by Jonathan Liebesman and Chris McKay offered to help. This project is also Gaghan’s first time helming a visual effects-heavy production which was also comedic in tone and features Dolittle interacting with numerous speaking CG animals. The early cut of the director didn't really work with those scenes and so it needed the help of people who were familiar with animation and hybrid films. It was then McKay was brought in, assessed and assembled the cuts. Not only this, but he also came up with new ideas while also overseeing re-writes. After this, he handed the project over to Liebesman who handled the reshoots. Gaghan was also present on the set to oversee the shoot, he also collaborated with Liebesman in an ‘inclusive’ process. 'Doctor Doolittle' was created in the 1920s and his character serves as a Victorian-era physician who had the ability to speak with animals. In 1967, the movie was first adapted on the big screen as a musical and a series of family comedies in 1998 and 2001. RDJ is the third actor to be cast in the role of Doctor Doolittle', with Rex Harrison playing the role in 1967 and Eddie Murphy in 1998. 'The Voyage of Doctor Dolittle' hits theatres on January 17, 2020.